Blog posts tagged "Omega 3 fatty acids"
We know it’s important to eat well to keep our bodies in shape but are we forgetting about our minds? Our diet can impact our mood, concentration and memory. Keep your precious brain functioning at its best with these top ten foods for brain health. After all, it’s the brain that controls most of our body’s activities so it’s important we feed it the right fuel. 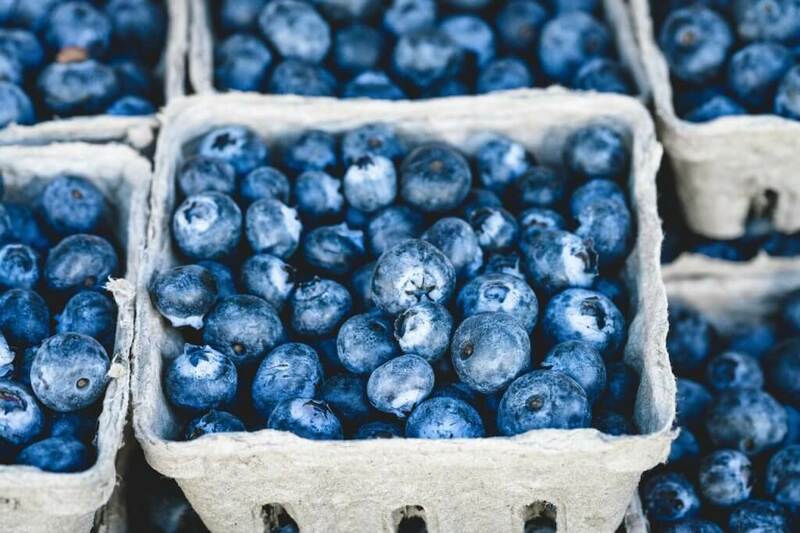 Strong scientific evidence exists that suggests that blueberries (not to mention blackberries and strawberries as well) have positive effects on the brain and may even help prevent memory loss. Berries are packed with antioxidants, which aid brain function by simulating blood and oxygen flow to the brain. Wild salmon is best known for its high protein and Omega-3 fatty acid content. Omega-3 oils are important for an array of bodily functions, from digestion and fertility, to muscle activity and brain development. 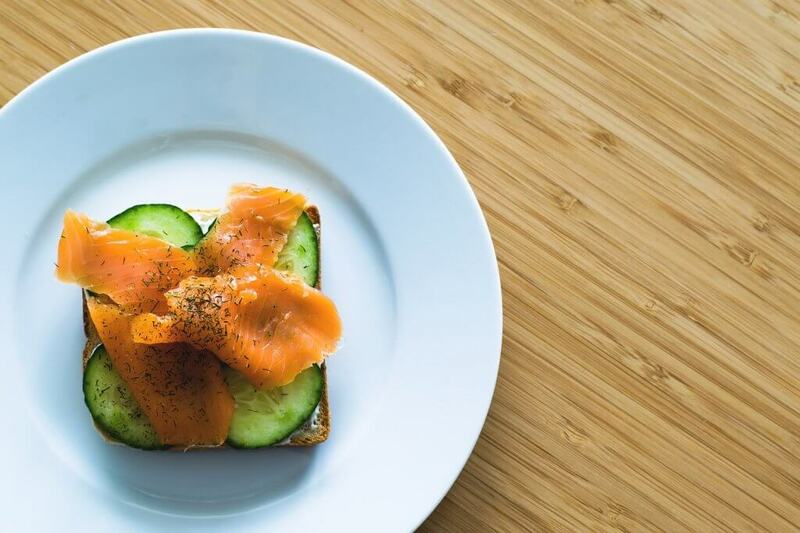 Farmed salmon is a good alternative is wild salmon isn’t available, according to the Washington State Department of Health. Much like salmon, almonds are high in omega-3 fatty acid brain fuel. They also contain vitamin E that slows down the aging of brain cells that impact memory. 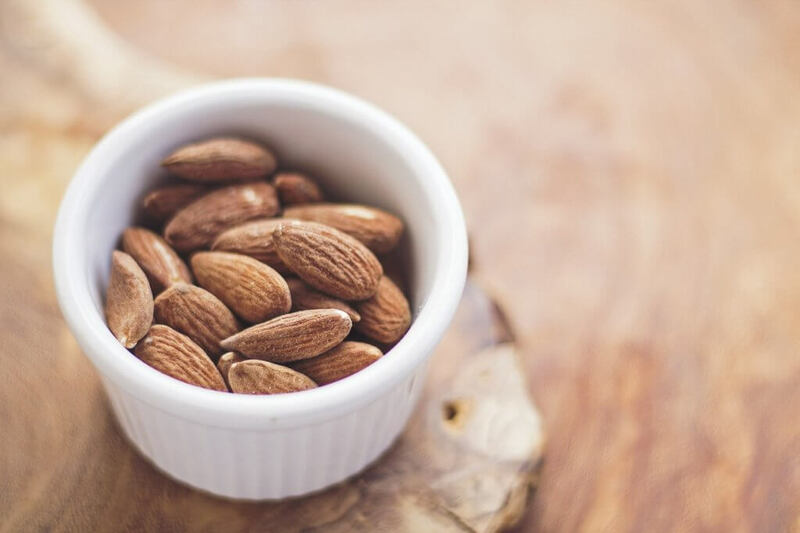 A study in the American Journal of Nutrition found that almonds assist with improving cognitive dysfunctions in patients with dementia and Alzheimer's disease. 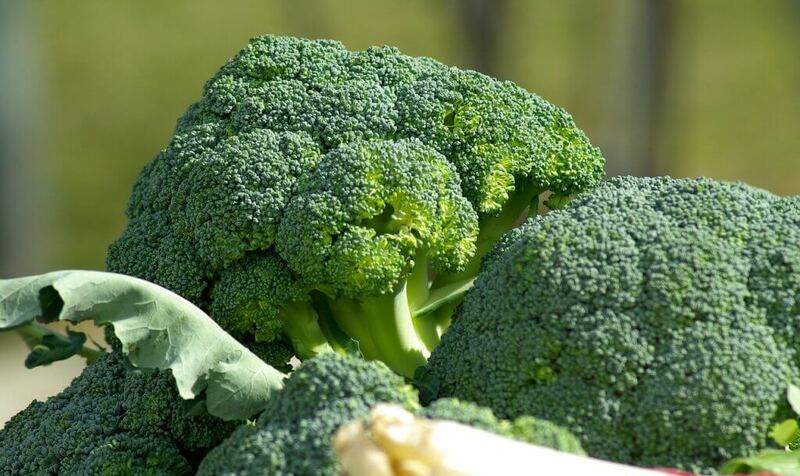 Broccoli is rich in brain-healthy nutrients such as Vitamin K, lutein, folate, and beta-carotene. Studies have shown broccoli and some plant-based foods may help to slow cognitive degeneration. In recent years, Vitamin K has been seen to fight oxidative stress and inflammation related to Alzheimer's disease. Data also exists that suggests it has the capacity to influence psychomotor behaviour and cognition. Leafy vegetables such as spinach and kale also contain the same nutrients and can fuel the brain in a similar way. Studies have proven that cognitive function is greater in adults that consume walnuts. 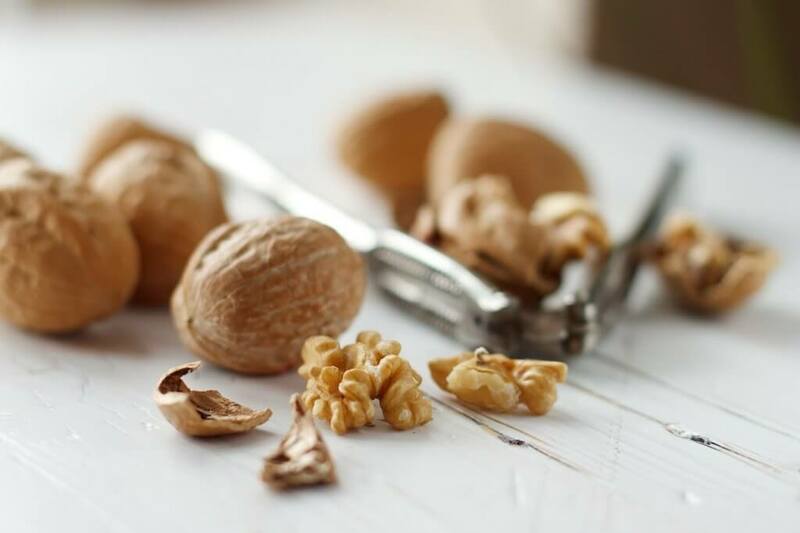 Snacking on walnuts or tossing them into a salad or onto cereal are easy ways to include them in your diet for improved memory, concentration and information processing. Walnuts contain more antioxidants, folic acid and vitamin E than any other nut! They are also high in Omega-3 fatty acids that support brain health. Fun fact: Walnuts are the same shape as the brain! A recent study by Tuffs University in 2017 found that avocado consumption in older adults increases a pigment in the brain that relates to better cognition. The research revealed that adults aged 50 and over that ate one fresh avocado a day for six months experienced improved working memory and problem-solving skills. Research also shows that the high levels of monosaturated fats may help keep nerve cells in the brain healthy by improving blood flow. Flavonols, a type of antioxidant in cocoa, can help to improve blood flow to the brain and heart. It’s also found in apples, wine and certain types of berries and vegetables. Chocolate lovers should remember that dark chocolate is the healthiest type of chocolate you can eat but it should be eaten in moderation. Here's how it compares to milk chocolate. Studies have proven that turmeric, a herb in the ginger family, aids with brain regeneration, helping to enhance memory. 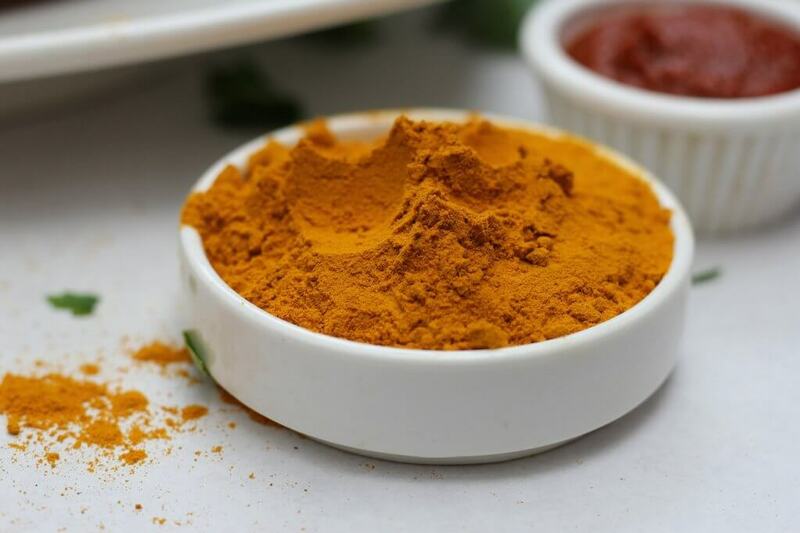 Widely grown in the tropics of Asia, turmeric has also been proven to prevent and slow the progression of Alzheimer’s disease by eliminating a plaque buildup in the brain. There is evidence to suggest that coconut oil can help people suffering of dementia to regain their cognitive function. 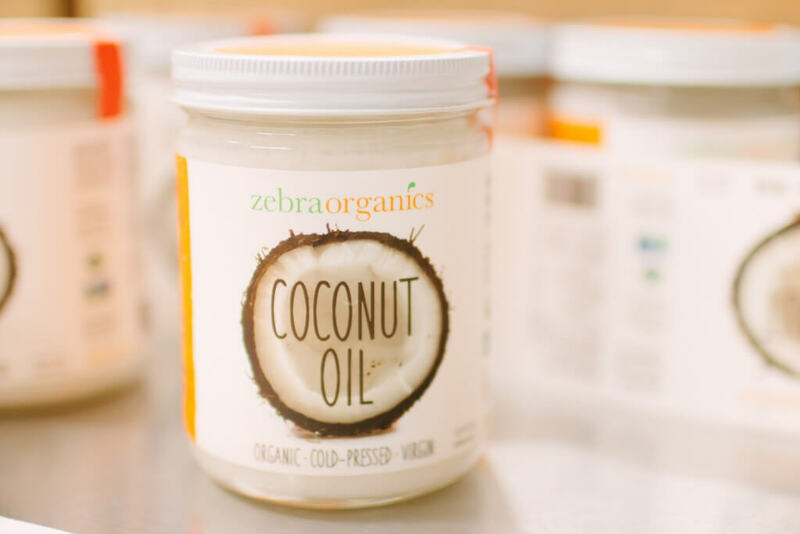 It is important to note that more research is required to determine whether coconut oil is able to improve cognitive function in normal brains. (Coconut oil is rich in MCTs (medium-chain triglycerides) that break down into ketones. Ketones are transported to the brain when there’s no glucose for it to burn, but only in emergencies will the brain actually use ketones as an energy source). Coconut oil is a healthy fat with an array of health benefits and can be used in lots of different ways. Read about them here. Green tea is well known for its powerful effects on the body. 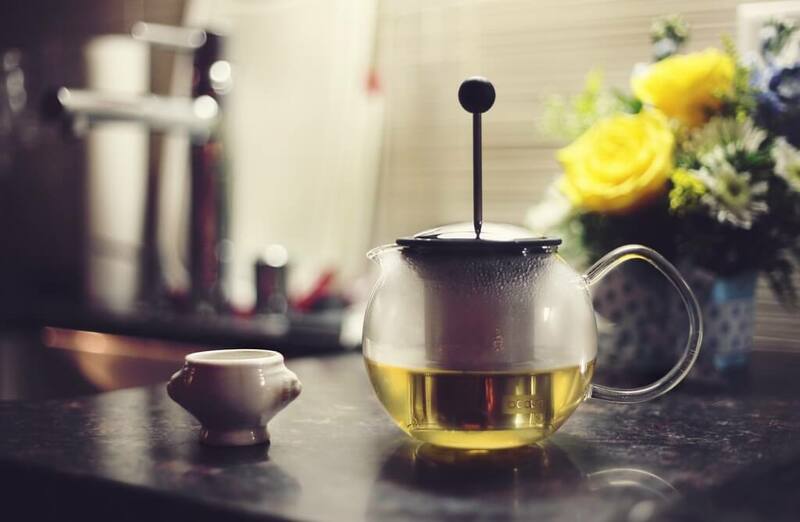 When it comes to brain health, the large amount of caffeine naturally present in green tea has been found to “improve performance on long-duration cognitive tasks” (National Institute of Health). A Singapore study found that regular tea drinkers (those who drank a cup to three or more cups a day) reaped the most benefits in terms of brain health. Learn about our top 5 herbal teas here. We recommend making a conscious effort to include these foods in your diet. This is important not just for brain health, but because they're packed with a whole lot of nutritious goodness. Cod Liver Oil and Vitamin D will help support mood, especially during winter months. Cod Liver Oil is one of those time-tested remedies, that your parents and grandparents may have talked about. It has been used as a food and medicine for centuries. Reports indicate ancient Vikings would store cod livers in caskets to ferment. The first official medical documented use of Cod Liver Oil was in 1789 when a doctor in Manchester, England, used it to treat rheumatism. In the following centuries doctors began to use Cod Liver Oil to treat rickets; a disease linked with vitamin D deficiencies. The use of Cod Liver Oil for this condition and related conditions continued into the 20th century. Only in the last 15 years or so has the idea of a vitamin D deficiency became more apparent. Researchers have discovered that this deficiency is far more common than previously thought. An area of concern regarding this is in depression. Studies indicate that approximately 63% of women and 35% will experience clinical depression at some point in their life. Research from Oregon State University shows that low blood levels of vitamin D are associated with significant clinical symptoms of depression in otherwise healthy individuals. Receptor sites for vitamin D are located in the same part of the brain that processes emotions. 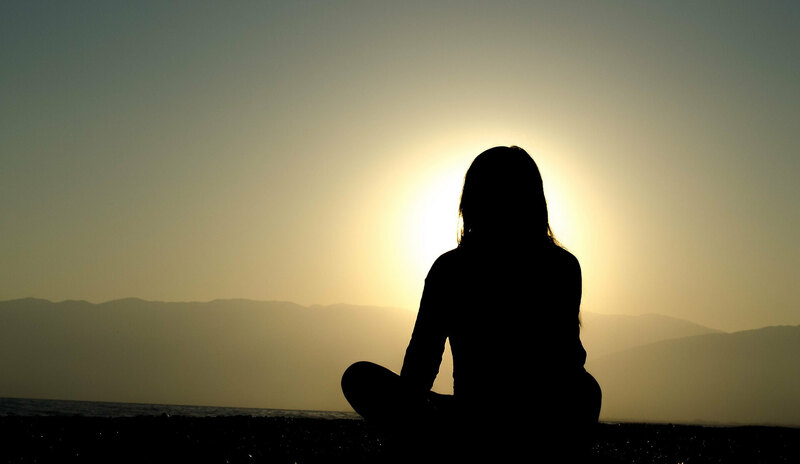 Exhibiting some similar symptoms to depression, evidence exists that suggests Seasonal Affective Disorder is linked to the level of vitamin D in the blood. So how can vitamin D support mood? A supplement can help regulate the production of key brain chemicals, such as serotonin, that are involved in the regulation of mood. Vitamin D also dampens the inflammatory response in the brain, which is key in influencing mood by activating the stress response. In addition to supplementing with vitamin D, adding a fish oil supplement such as Fermented Cod Liver Oil to your diet can help counter a deficinecy. Studies have also reported that there is a correlation between countries with high rates of fish oil consumption and low rates of depression. The omega-3 fatty acids found in fermented cod liver oil improve cell membrane and nerve function, which is critical to the richest source of fats in the body, the brain. The bottom line is that fish oils rich in fatty acids provide powerful nutritional support for brain health and a positive mood. Cod liver oil is a rich source of fatty acids and vitamins A & D. To starve off mood disorders, it is recommended to supplement with vitamin D and fish oil. healthy and to avoid a fatty acid imbalance. ratio of Omega 3 fatty acids. the fat intake of Westerners. 3 fatty acids in the diet and its relation to health. select group of plant oils, mainly flax and hemp seed oil. get them from hemp seed oil. to an imbalance of fatty acids in the body. is delicate it should only be used raw and never cooked or heated. seed oil visit this link. 3′s originate directly from EPA. For this reason supplementing with fish oil such as Garden of Life's Oceans 3 is the best way to receive the benefits of omega 3 fatty acids. Omega 3 Fatty Acids from Fish or Vegetable Source? contain EPA in them naturally. On the other hand, vegetarian sources of omega-3 fats do not actually contain EPA. Instead the body must convert the components contained in those (vegetarian) sources into EPA. Here is an example of how it works. Flax oil contains something called alpha-linolenic acid (ALA) which then needs to be converted to stearidonic acid. Stearidonic acid then gets converted to eicosatetraenioc acid, which then finally gets converted into EPA. Then of course, the EPA gets converted into the beneficial eicosanoids. Remember, these eicosanoids (certain prostaglandins and leukotrienes) are the biochemicals that exert the anti-inflammatory, etc. responses that we hope to achieve from ingesting the omega-3′s in the first place. that vegetarian sources do. As a result, one is much more likely to benefit from taking fish oil. Zebra Organics stocks only the highest quality supplements available. 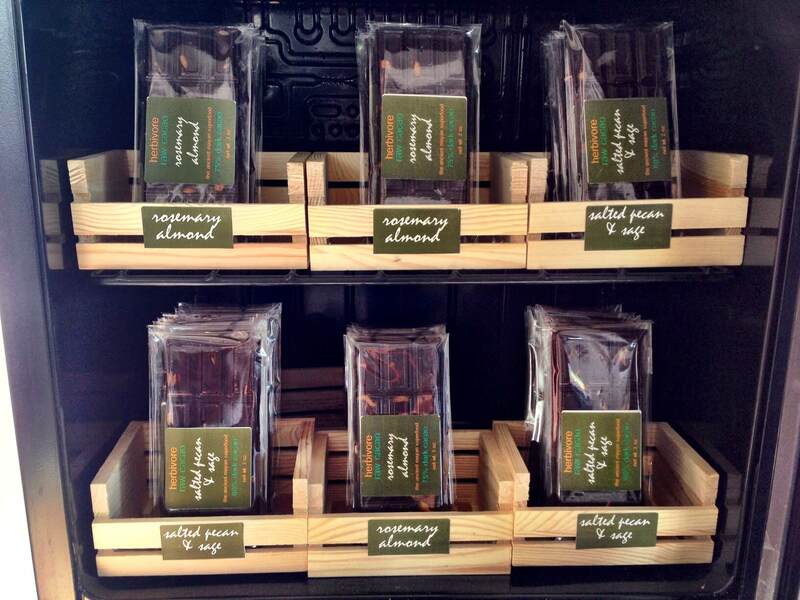 Each product is hand selected and tested by by our staff before we put them on the website. 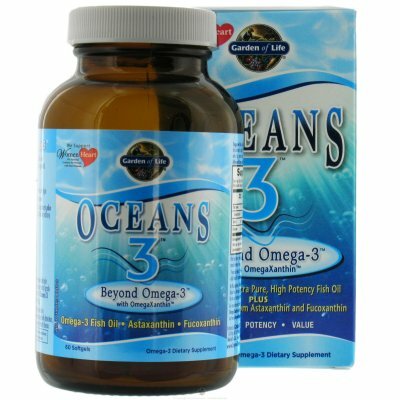 We are pleased to offer you this fine product Garden of Life's Oceans 3 and we encourage you to visit our website and shop more great products we offer. There are certain fats that your body requires. These fats are called essential fatty acids. They play an important role in many of your bodily functions. They are needed to keep you cells healthy, your skin supple and to keep your brain boosted to name a few. Essential fatty acids are also referred to as omega fatty acids. The most common omega fatty acids are Omega 3, 6 & 9. The intake of these oils should be in a balanced ratio to keep the body healthy and to avoid a fatty acid imbalance. Omega 6 fatty acids are abundant in the American diet and are found in vegetable oils such as soy, canola and olive oils. Because these oils are consumed in abundance and consumed regularly an imbalance begins to manifest. There is a danger to this imbalance, as omega 6 fatty acids are responsible for the hormones that increase inflammation in the body. Where as Omega 3 fatty acids encourage hormone production that is anti-inflammatory. And, the average Western diet is lacking the proper ratio of Omega 3 fatty acids. There is no shortage of omega 6 fatty acids in the Western diet. This is mainly because vegetable oils such as soy and canola are ubiquitous. They are found in a wide range of packaged and prepared foods. They fall in the range of unsaturated fats and are therefore considered healthy. This is a misconception and this misconception has led to a great imbalance in the fat intake of Westerners. Omega 6 fatty acids contribute to ill health in a number of ways, mainly through the way they contribute to inflammation. The class of drugs known as COX inhibitors works to block the conversion of Omega 6 fatty acids into arachidonic acid, a major contributor to inflammation related diseases. Consider the health imbalances that could be avoided if we have a balanced fatty acid intake. Of course there are many factors to health but the importance of fatty acid balance is often overlooked. We are now beginning to hear more news about the benefits of adequate Omega 3 fatty acids in the diet and its relation to health. This group of fatty acids is not as common in the Western diet as omega 6 fatty acids. Omega 3 fatty acids can be obtained from cold water fish such as tuna, mackerel, salmon and cod, to name a few. And it is also available from a select group of plant oils, mainly flax and hemp seed oil. There are more than a few concerns about obtaining your fatty acid intake solely from fish. The concerns are mainly around the high levels of PCB's, mercury and other heavy metals in fish. And, there is also the major concern of over fishing of the world's oceans. So to rely on fish as your main source of fatty acids is not a wise choice, when you can get them from hemp seed oil. I also mentioned flax oil as a source for omega 3 fatty acids. This is true, it is a great source for omega 3's. There is an issue though. The issue is flax seed oil is omega 3 unbalanced, meaning it contains a high ratio of omega 3 fats that is not balanced with the other essential fatty acids. While it is good for short term use, in the long run it will contribute to an imbalance of fatty acids in the body. This is where hemp seed oil comes in, hemp seed oil is balanced in its ratio of Omega 3, 6 and 9. This is rare and it is what makes hemp oil such a special and beneficial oil. The ratio of omega fatty acids in this oil is very close to the ratio a healthy human body likes to maintain. This means you can use hemp seed oil on a long term basis and with much concern of causing an essential fatty acid imbalance. Hemp seed oil has a delicious nutty flavor, it is light green in color and goes well with salads and other vegetable dishes. Because hemp seed oil is delicate it should only be used raw and never cooked or heated. At Zebra Organics we package our hemp seed oil in dark green bottles and it is stored under refrigeration. This is optimal in delivering you a healthy and fresh product. To purchase some delicious fresh healthy hemp seed oil visit this link. Vitamin D is a fat soluble vitamin most known for its role in maintaining proper bone health and density. It is a necessary nutrient produced in the body through the skin's exposure to the sun. General daily sun exposure is usually enough to maintain healthy levels of this vitamin. In winter when the sun is not in the sky as much and we are not outside as much using vitamin D supplements may be an option. Over the past few years researchers have discovered Vitamin D has a wide range of health benefits, some of which are listed above. Its role of maintaining a healthy immune system is what I want to talk address now as we are headed into the winter. Commonly during winter there is a rise in colds and the flu, which makes it a good time to do what we can to stay healthy. Knowing that Vitamin D can play a role is promising because we need it anyway for general health. So making sure we get enough of it now may help us stave off the common cold or something more serious. A study in Japan on vitamin D3 and bone density found that subjects taking the supplement were three times less likely to report cold and flu symptoms. These unintended findings led to more research. Further research was conducted and the findings indicated that subjects using a 1,200 of D3 were 58% less likely to catch influenza A. The study included 334 subjects half received a placebo and half received Vitamin D3 1,200 units a day. Out of these two groups 31 people in the placebo group caught influenza A and out of the group who supplemented with D3, 18 subjects caught influenza A.
Vitamin D is relatively safe, toxicity beginning to occour at around 50,000 IU's a day. Many foods are also enriched with Vitamin D including milk and orange juice; egg yolks are also a good source of Vitamin D. If you look to eggs for this nutrient and other nutrients it is best to source eggs from local chickens who have time in the yard to feed on insects and who receive healthy feed. The Linus Pauling Institute at the University of Oregon is a great source for scientifically detailed information on Vitamin D and its benefits. Another Excellent Source of Vitamin D is Fermented Cod Liver Oil. *American Journal of Clinical Nutrition, online March 10, 2010. This blog is for informational purposes only. It is not medical advice and is not intended to substitute medical advice from your doctor. You should not use the information in this blog for diagnosing or treating a health problem or disease, or prescribing any medication or other treatment. It is the new year a time when many people resolve to get healthy and make changes to their diet. We fully support the positive changes people wish to make; especially when it comes to cleaning up their diet and exercising more. Because lets face it without these two factors supplements, pills and powders just aren't going to give you the results you are looking for. Along with a healthy diet and exercise certain supplements and herbs can give you the extra nudge with achieving your health and fitness goals. One really simple thing you can do that will make significant changes over the long term is to add more plants to your diet. Specifically add more leafy green plants to your diet. Do this everyday for a year and you will see and feel the changes it makes in your life. Try spinach, kale, broccoli, brussle sprouts, collards, lettuce and fresh green herbs like parsley and cilantro. After doing this if you still want support go for it. Below is a list of a few key supplements that will support your health and fitness goals. This hardy South American wonder tea has been used for centuries to help control hunger and nourish the body. On top of that it also boost metabolism helping the body to burn fat. Yerba mate is a well known appetite suppressant and it is also loaded with vitamins, minerals and antioxidants. Yerba mate has been used as a tea by natives of South America for centuries, where it is still widely consumed and sometimes referred to as a liquid vegetable. So if you need an extra boost in the morning skip the coffee and go for Yerba Mate. It will not only give you the boost of coffee but the nutrition of vegetables. It is available in loose for or in tea bags. This powerhouse supplement contains more nutrient dense foods than you can shake a stick at. Over the years green supplement powders have become popular because they are highly nutritious, low in calories, regulate blood sugar and they are convenient and easy to use. Simply mix Vitamineral Green into water or juice and you've transformed it into a wonder health drink. Give a boost to your salads with Living Intentions "Salad Booster" a smart product containing a variety of raw and sprouted nuts, seeds and nutrient dense superfoods. This product is a tasty way to increase nutrient intake with just a few shakes. Salad booster is easy to use, portable and tastes good, besides the sprouted nuts and seeds it also contains spirulina and chlorella. Nutty and delicious, Hemp seeds add protein, healthy fats and vitamin E to your diet, they are fun to eat and easy to incorporate. Simply sprinkle them onto salads, grain dishes or add to a smoothie. Hemp Seeds are a good source of digestible protein. They are 33% protein by weight and contain all 8 essential amino acids. They are also a great source of vegetable based omega 3 fatty acids. With eight potent, organic superfood ingredients, this is one of the most powerful sources of nutrition available! It’s incredibly rich in complete protein, cell-protecting antioxidants, heart-healthy omega 3s, cholesterol-balancing phytosterols, and an array of immunity-supporting bioflavonoids, minerals and natural vitamins. Superfood Smoothie Mix contains hemp, maca, acai, mesquite, lucuma and goji berry extract. Health is not a complicated formula, all it requires is some simple changes to diet, activity levels and managing stress in a balance way. Add to this a few key supplements because they offer concentrated nutrition thus boosting vitamin, mineral and anti oxidant intake without much effort. We are here to support you by offering you a selection of hand picked top quality products and valuable information. All the Best and Happy New Year to you and yours! Omega 3 fatty acids are part of a group of fats known as Essential Fatty Acids. They include omega 3,6 and 9 fatty acids. They are known as 'Essential Fatty Acids' because the body cannot synthesize them and they must be obtained from food or by supplementation. Omega 3 fatty acids are found in both fish and certain plant oils. The difference is omega 3's from fish contain DHA and EPA and omega 3's from plants do not contain DHA or EPA. The body can convert the elements of plant based omega 3's into EPA and DHA. * But with fish oi they are readily available to the body for immediate use. Zebra Organics features a variety of fish oil supplements including Fermented Cod Liver Oil. Beyond the widely known benefits of omega fatty acids, fish oil and particularly fermented fish oil contains a variety of fat soluble nutrients in a bio available form. Anyone can benefit from omega 3 supplements and when using fermented fish oil you can know that you are getting one of the most bio-available nutrient rich essential fatty acid supplement on the planet. 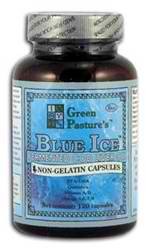 Blue Ice Fermented Cod Liver Oil is cold processed and produced in the old world tradition. * While the body can convert plant based omega 3 fats into EPA, this process can be easily blocked by alcohol, trans fatty acids and a zinc deficiency.